As your loved one transitions to the next phase of life, you may have to make difficult decisions regarding their living situation and safety. At-home caregivers can be a viable option for your loved one. In fact, home care may be the best choice, enabling your loved one to enjoy independence throughout the aging process. Your loved one’s quality of life affects their health and well-being. Defined by personal feelings and outlook, your loved one should enjoy this season of life. 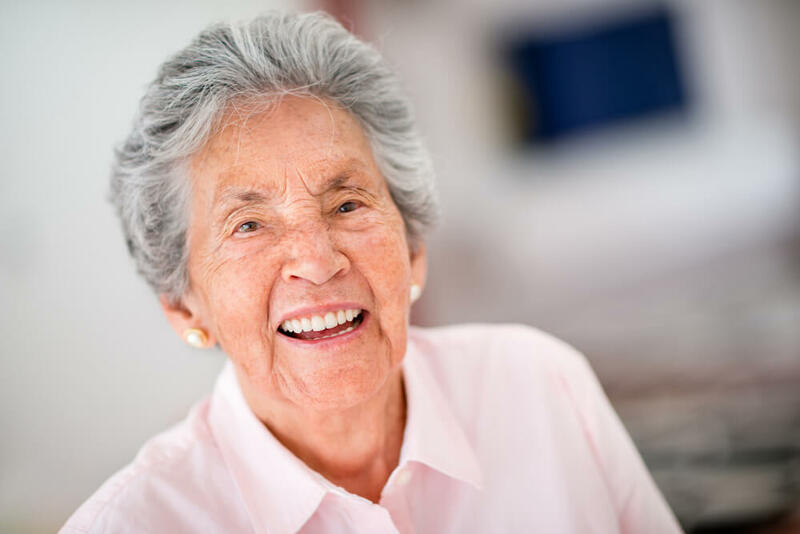 By allowing your loved one to enjoy the comforts of their own home and as much independence as is safe, home care gives your loved one control over their quality of life. Everything from the way the furniture is arranged, to having complete reign over the television can contribute to your loved one’s joy. Home care affords your loved one the support to have those freedoms. If you, your loved one, or your family are anxious about your loved one remaining at home, home care can offer peace of mind. Adding the security of a caregiver to the home can help protect your loved one from falls, loneliness, and other health risks. A variety of home care services are available to support your loved one at home. Personal care, for instance, can ensure your loved one’s hygiene needs are properly attended to. Transportation assistance can allow your loved one freedom and convenience in getting to important medical appointments safely. With greater peace of mind regarding activities like these, your family and your loved one can better enjoy this next phase of life. Home care is an invaluable, affordable and personalized option for many. Generally, home care is a more cost effective option than institutional care. Self-payment options include savings, long-term care insurance, home care loans, and reverse mortgages. Your loved one may also qualify for home care financial assistance through Medicaid programs, veteran’s benefits, and tax credits or reductions. Individuals with special needs, such as respite care, may also find associations that offer extra financial help. Due to the many advantages of home care, many families whose loved ones are developing greater needs as they age find that home care is worthwhile. There really is no place like home, regardless of your loved one’s season in life.